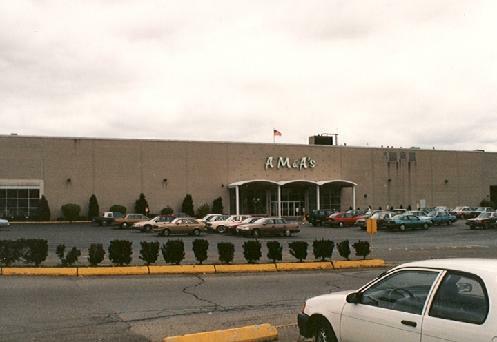 AM&A's Flagship location on Main Street. 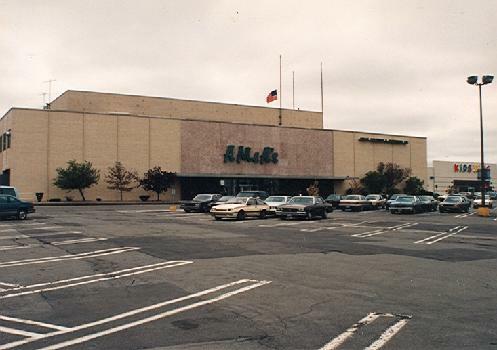 It was not that long ago that Western New Yorkers would make one of the many AM&A�s locations a must stop for shopping. 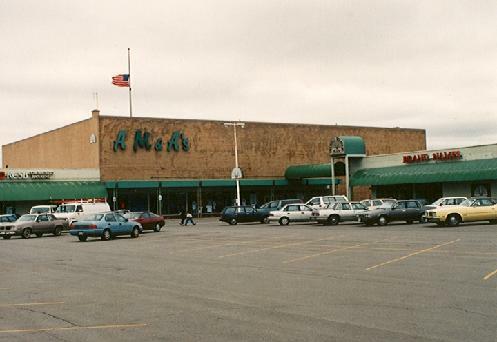 As the last locally owned department store, AM&A�s was sold to The Bon-Ton in 1994. 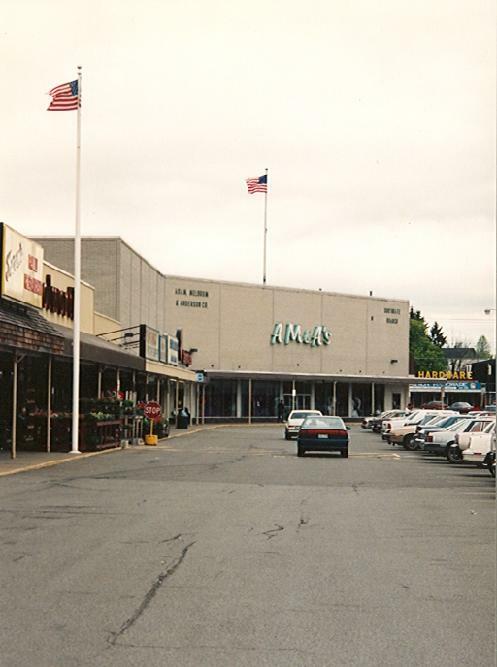 The following pictures taken in 1993 represent some of the suburban location in Tonawanda, West Seneca and Amherst. 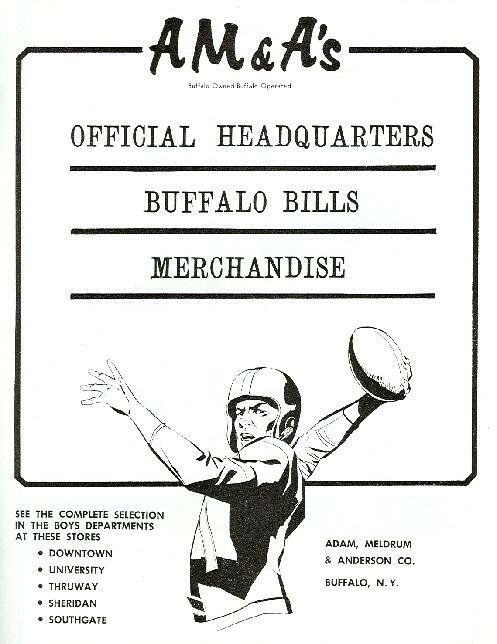 The chain was founded by Robert B. Adam, an emigrate from Scotland who came to Buffalo via Boston in 1857. 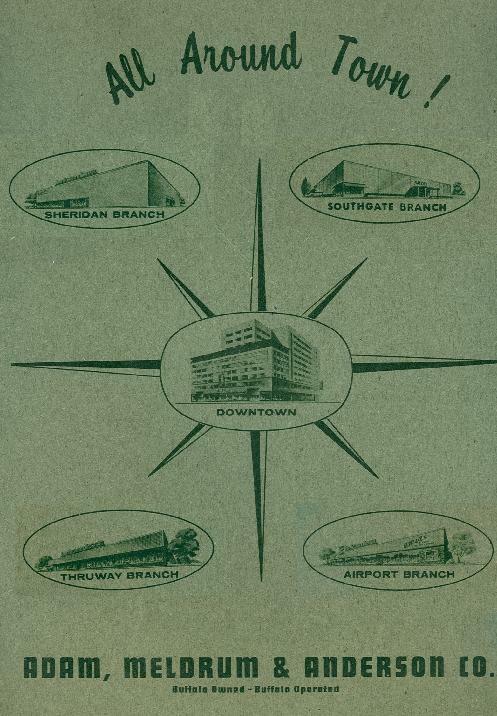 Adams would partner with other investors to establish Adam, Meldrum & Anderson Department store. 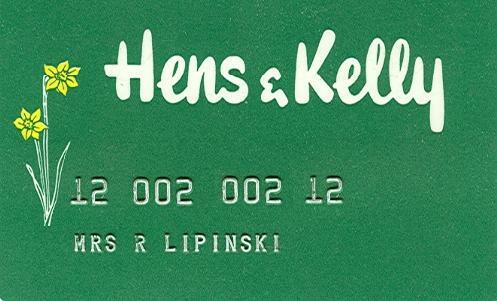 Founded by Mathias Hens and David Kelly. 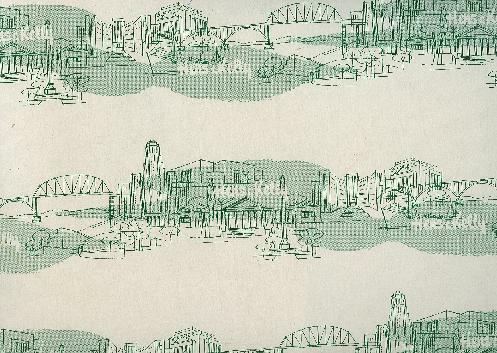 In the process of researching the history of this beloved Buffalo department store. 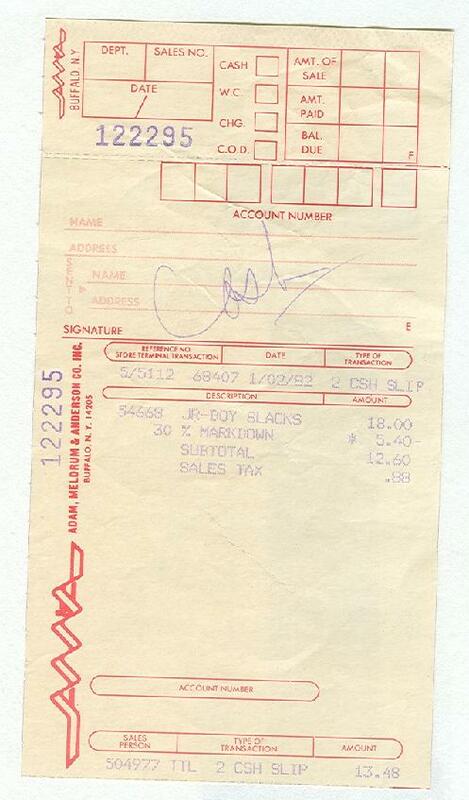 Do you have any pictures, memories, ads, etc? Please e-mail me at Rocketship7@aol.com. FOR A LIMITED TIME ONLY....A rare relic of Buffalo retail still stands on Southwestern Blvd in Hamburg. 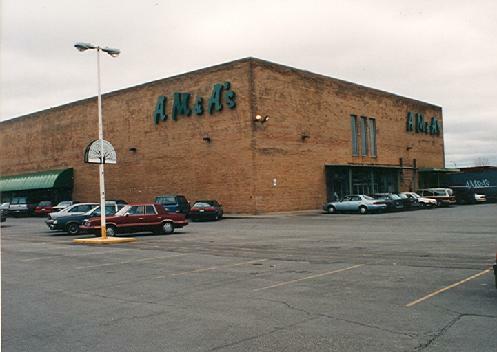 After almost 25 years since the closure of H & K, sits a perfect example of 50s retail architecture. 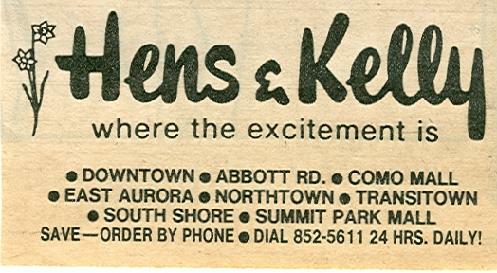 The South Shore branch, built in 1960 by builder Roxie Gian survived for more of the 90s as a home of Kelly's Closeouts.